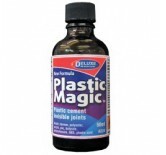 SPEED Epoxy 4 minuter Flaske 224G. 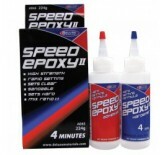 SPEED Epoxy II 4 min TUBE 28g. SPEED Epoxy II 20min. 224g. 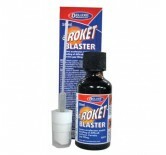 ROKET BLASTER ,accelerrator,f.cyano spray fl.